The Language Lab is an integral part of the World Languages, Literatures, & Cultures Department. It supports all the languages that are taught through the use of modern technology including computer software programs for self study and assignments, internet access, multi-language audio and video media, presentation equipment and numerous other techniques and materials. The Lab provides 84 computers and technical support to all students who are currently enrolled in a Foreign Language. 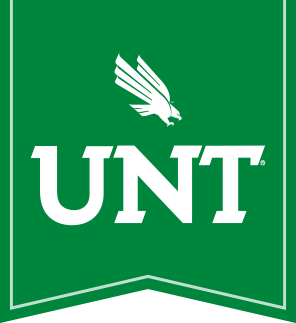 If you're looking for our movie database, you can find it at https://fllc.unt.edu/db/.